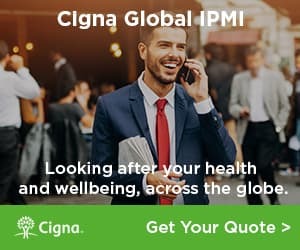 Get a quote for expat health insurance in Ivory Coast. Moving to Ivory Coast? Get a moving quote. Mail Forwarding to Ivory Coast. Moving to Ivory Coast? Get a moving quote today from our partner, Crown Relocations. An expat in Ivory Coast talks about the challenges and frustrations of living in Abidjan. She has lived in other countries, but never experienced culture shock as significant as this before.